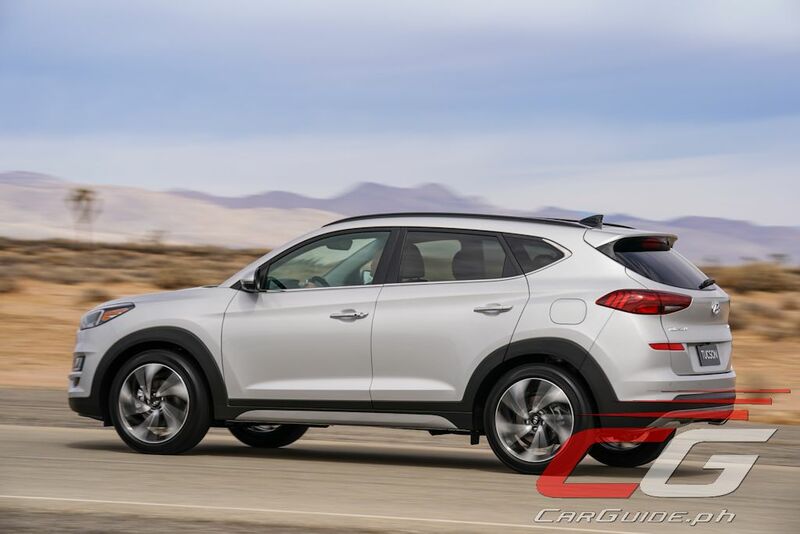 Not to be outdone by the Toyota RAV4 and Subaru Forester, Hyundai also debuted a refreshed version of its Tucson SUV at the New York International Auto Show. 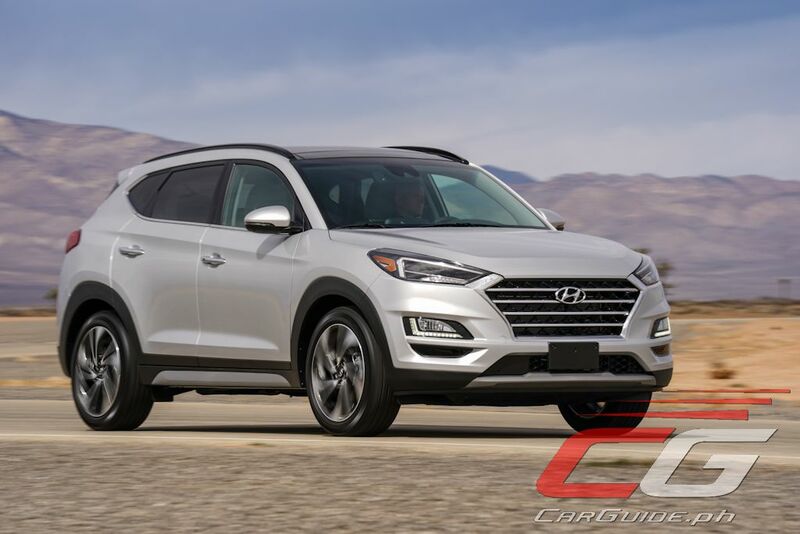 Arriving in US dealerships by the third quarter of this year, the 2019 Tucson offers added convenience and safety features along with a revamped exterior and interior. 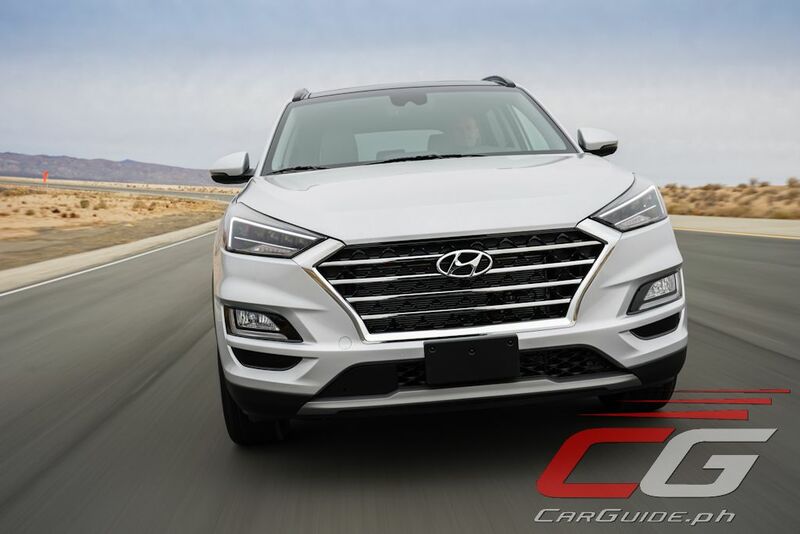 Outside, Hyundai aligns the Tucson with the rest of the Hyundai family and with that, it gets a new cascading grille design and new LED headlights with daytime running lights. 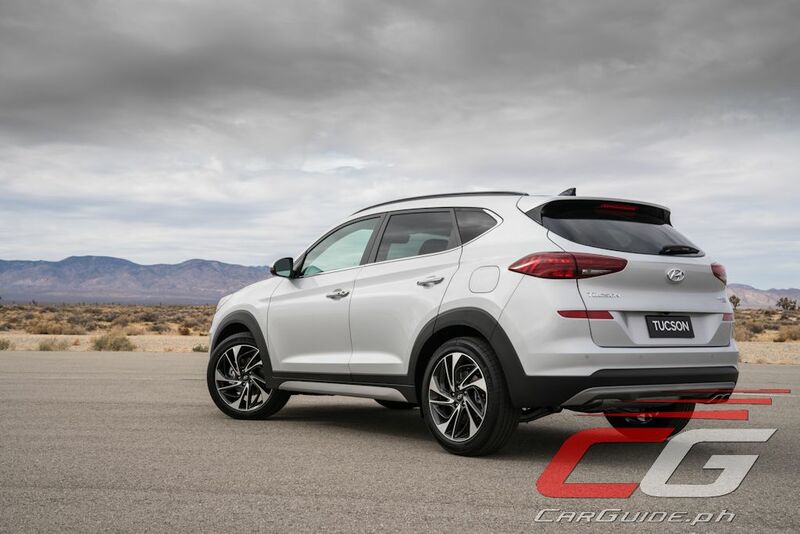 Over the side, a new chrome trim accentuates the lines while at the back is a sharks-fin type antenna and a tweaked rear bumper with a new taillight design. 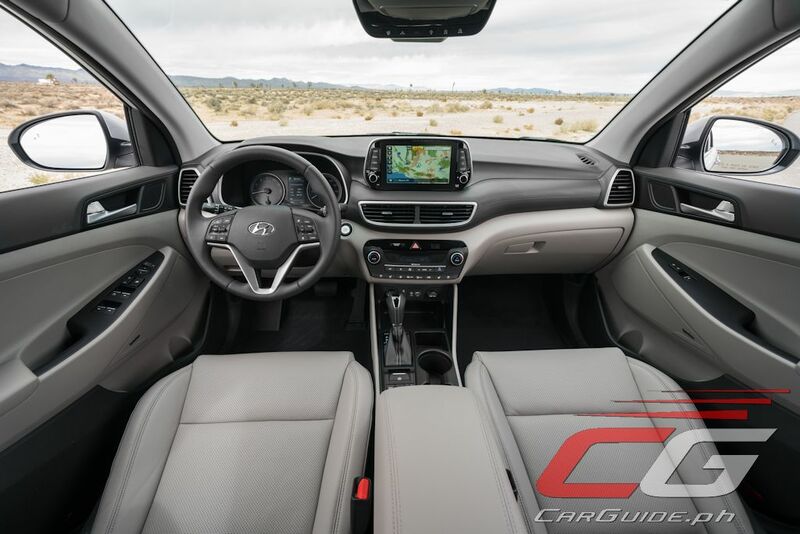 Inside is where the majority of the changes to the Tucson happen. The most obvious is the new center stack design that features a floating infotainment screen that’s so de rigueur nowadays. The new center stack also means that the air vents have been changed as well. Also new are the seats, rear view mirror, and instrument cluster. 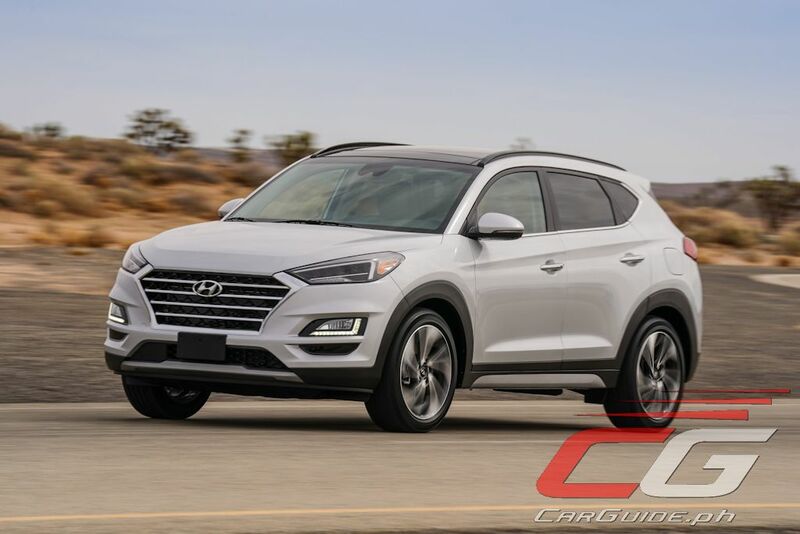 The foot-activated parking brake on lower trim models is gone and replacing it is an electric parking brake that’s standard across the line-up. 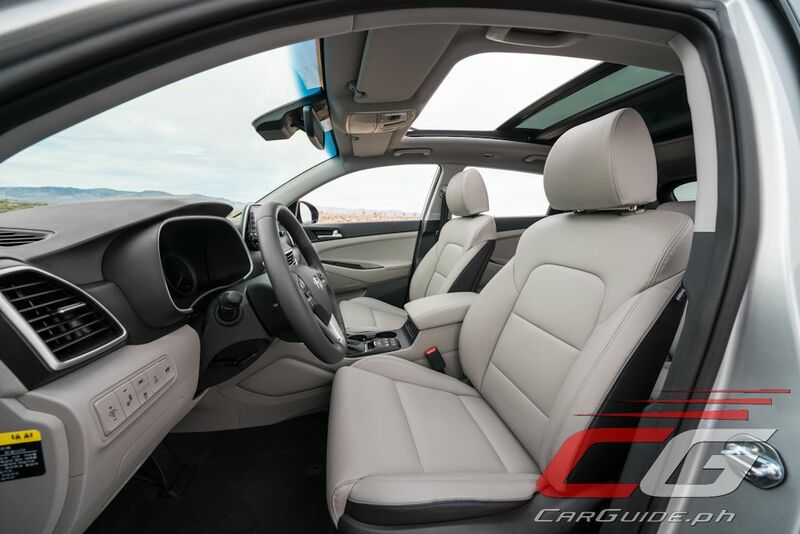 Other available features include Qi wireless charging, second-row USB ports, and automatic high beam assist. 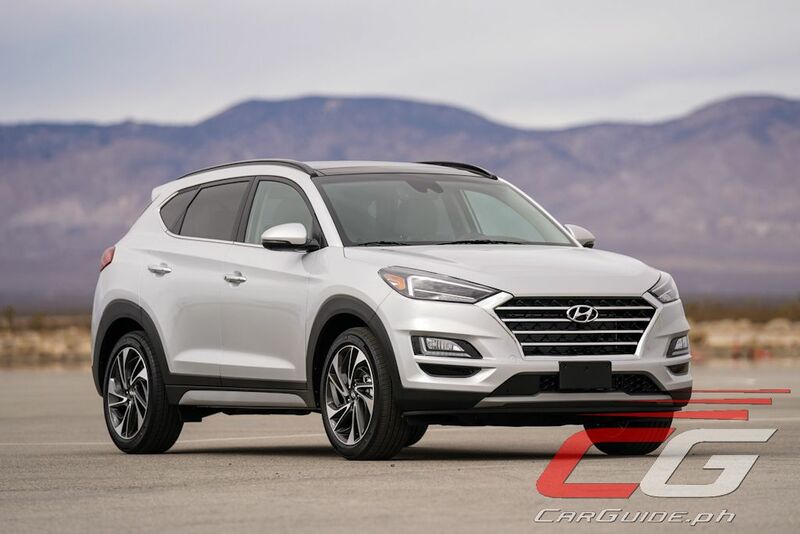 For the North American market, the Tucson says goodbye to the turbocharged engine and instead relies on two normally aspirated motors. 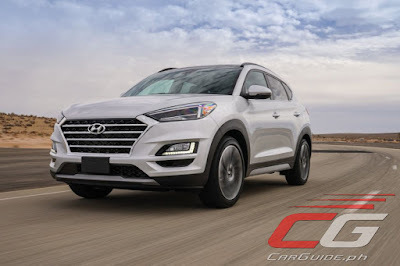 The first is a 2.0-liter direct-injected 4-cylinder engine with 164 horsepower and 204 Nm of torque while the other is a 2.4-liter direct-injected 4-cylinder engine with 181 horsepower and 232 Nm of torque. 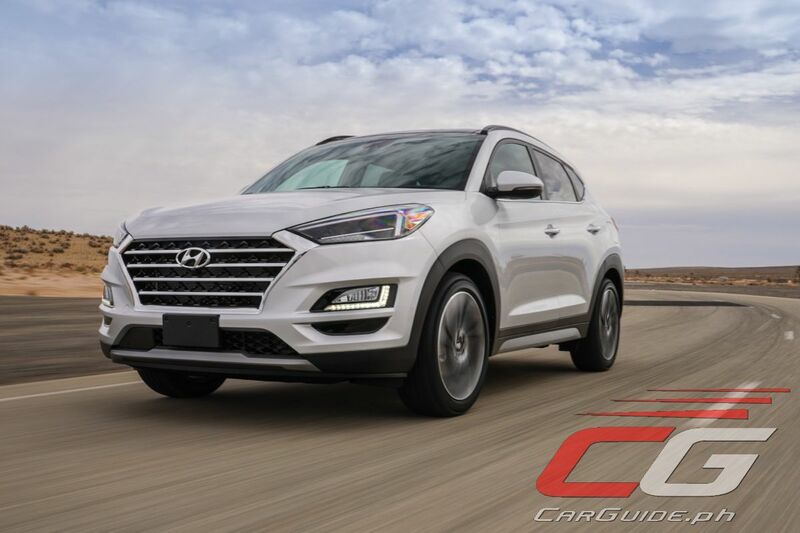 Both models come with a 6-speed automatic transmission. 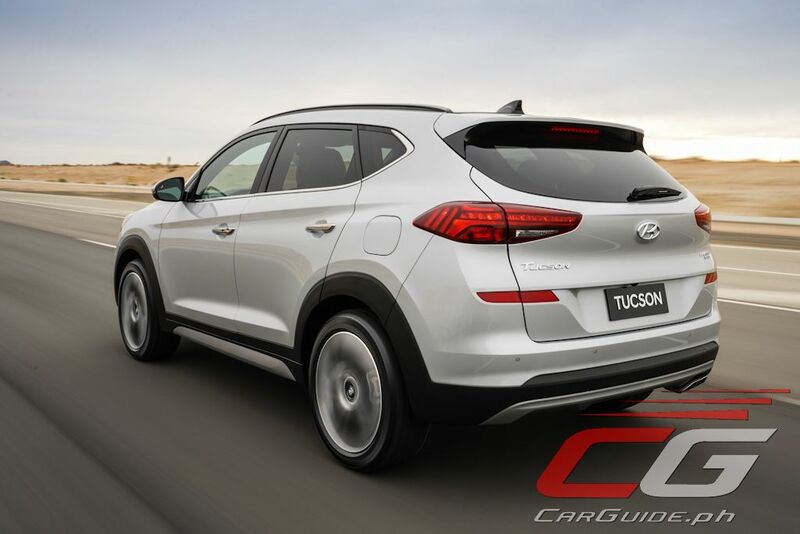 As for safety, the 2019 Tucson now offers Forward Collision-Avoidance Assist and Lane Keeping Assist as standard equipment with others such as a 360-degree camera, smart cruise control, forward collision avoidance with pedestrian detection coming as optional equipment. It looks good albeit somewhat generic, they better improve those cheap plastics on the inside though.